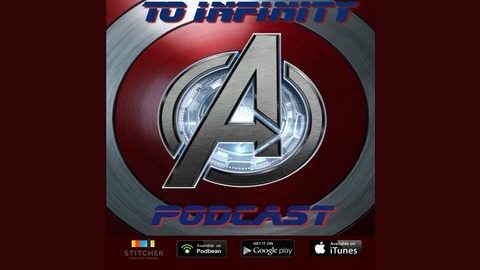 Hello true believers and welcome to the To Infinity podcast the podcast retrospective on the Marvel Cinematic Universe. Join us as we re-watch each MCU movie and review and spectulate leading up To Infinity...War. Welcome to the To Infinity Podcast. 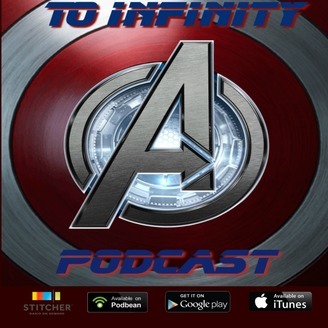 A podcast about the Marvel Cinematic universe and comic landscape in general.